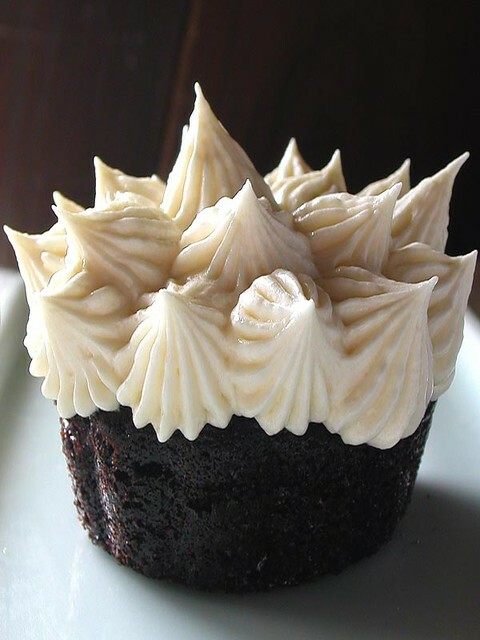 chocolate cupcake | Flickr - Photo Sharing! sherIZAN, bunchofpants, and 164 other people added this photo to their favorites. my god I wish I could eat one of these puppies right now! off to my biscuit tin! i looooooove that cupcake... somebody get me one of those NOW!! Oh my, where can I get one of those from! I bet BJORK would love this cupcake!! Great photo. And now I'm totally about dessert. Dinner can go to hell. I used it as illustration to the following research news: Bantning ger skuldkänslor och sug efter choklad (in swedish). Cravings for chocolate increased by dieting (University of Hertfordshire). Thanks for using creative commons. I wish I could lick the screen. Oh my gosh, that is one of the most interestingly delicious-looking cupcakes I have ever seen! You are very talented in capturing a flavor through a picture! Looks delicious - the Billy Idol of cupcakes. ha! hey little sister, what have you done...to that cuupcake? I've never had one! looks yammyyy..
Hi, I'm an admin for a group called chocolate fantasy, and we'd love to have your photo added to the group. would u mind if i used this one or any of your fab cupcakes for my photos with kids?? (check out mt photostream and youll see what i mean..) i just do it for fun and post on flickr and of course i would credit you:) whadya say? ?